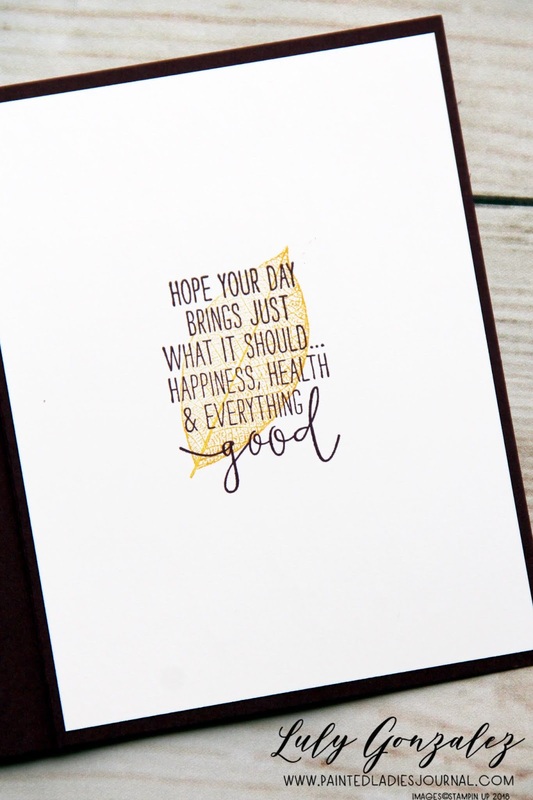 Another beautiful card to share with you today. 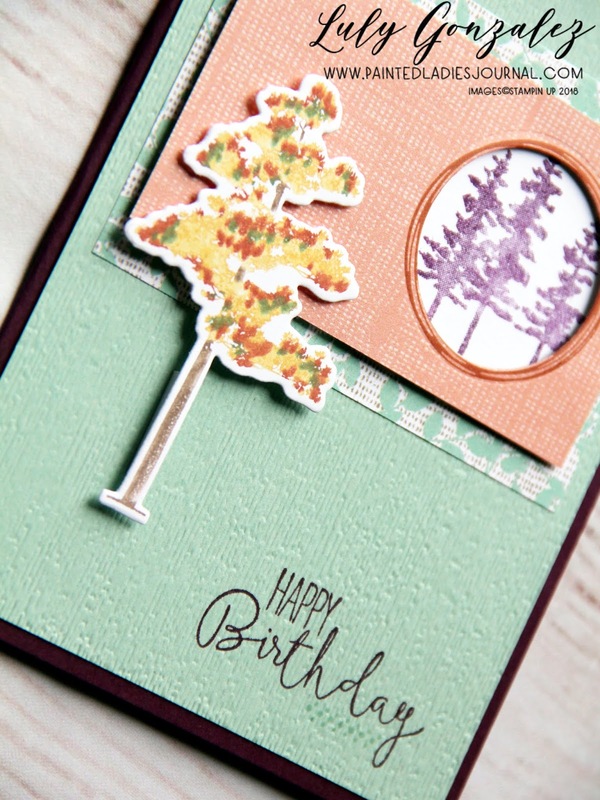 Using Rooted in Nature in soft colors colors shows how you can use you favorite colors! 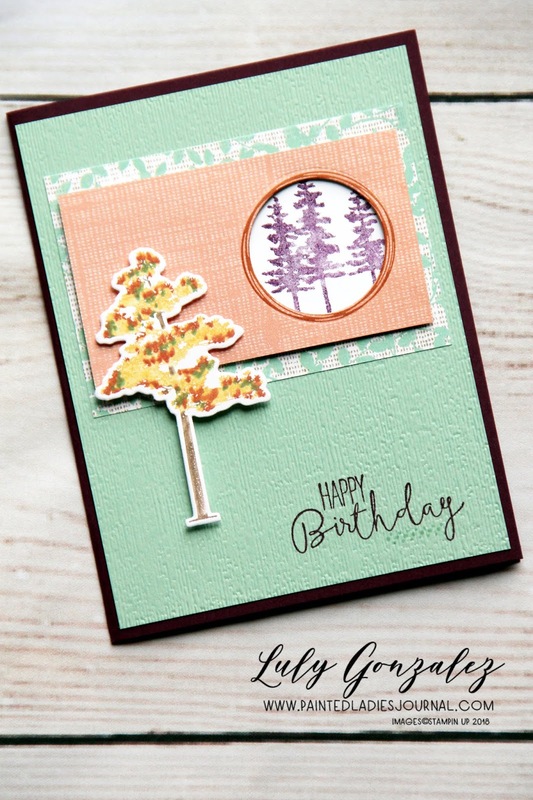 Otra tarjeta bella usando el sello Rooted in Nature. Puedes ver que es tan flexible que puedes usar tus colores favoritos!